Chris Kirkpatrick has about 10 movie credits. 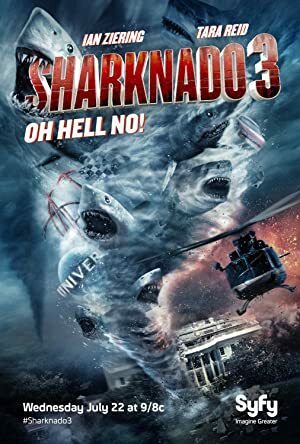 The first movie to feature him was 'N Sync: 'N the Mix in 1999. 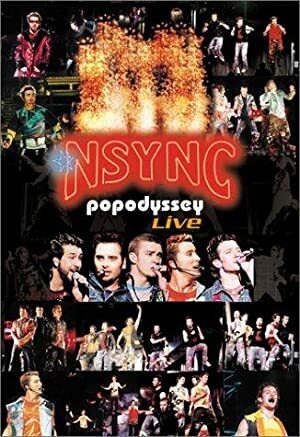 Chris Kirkpatrick has acted in 9 other movies including a role as Pizzeria Patron in the 2002 movie Longshot (Jack of All Trades) and a role in the 2003 film 'N Sync: PopOdyssey Live. He also played a role in Fairly Oddparents - Superhero Spectacle in 2004. 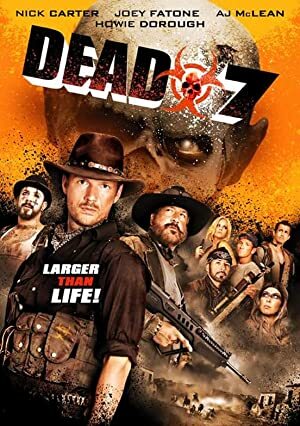 Most recently, Chris Kirkpatrick appeared as Mayor Shelby in Dead 7, which was released in 2016.